Give your shower a new appearance with this design from our modern wall stickers collection with various geometric shapes. Want to keep some privacy in the shower but also want to give it a good appearance? Well with this original decal you can have both! It is a magnificent sticker that is easy to apply and remove. 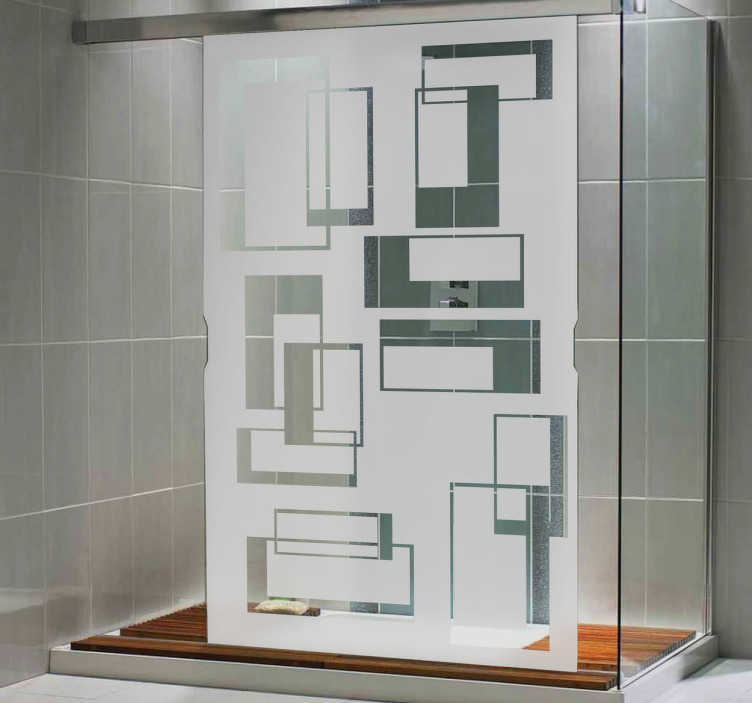 * We advise you to customise the sticker with the dimensions of your shower glass. You will need to send us an email with these details at: info@tenstickers.com stating the measurements you would like.